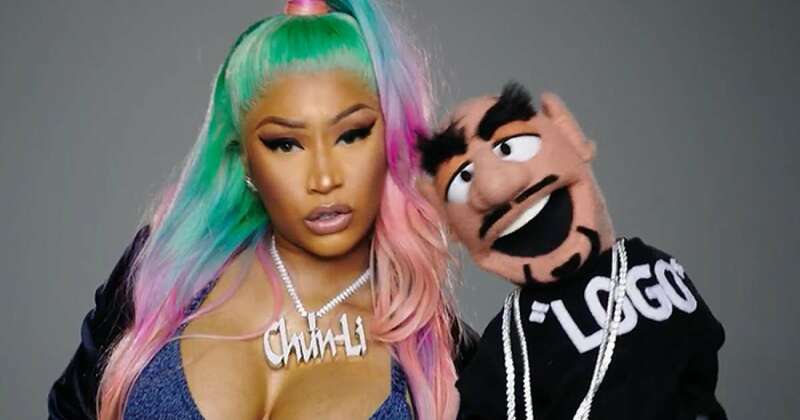 Nicki Minaj dropped her music video for Barbie Dreams last week. Although I was expecting the rappers to be featured there was one other pop out factor, Nicki’s wigs. 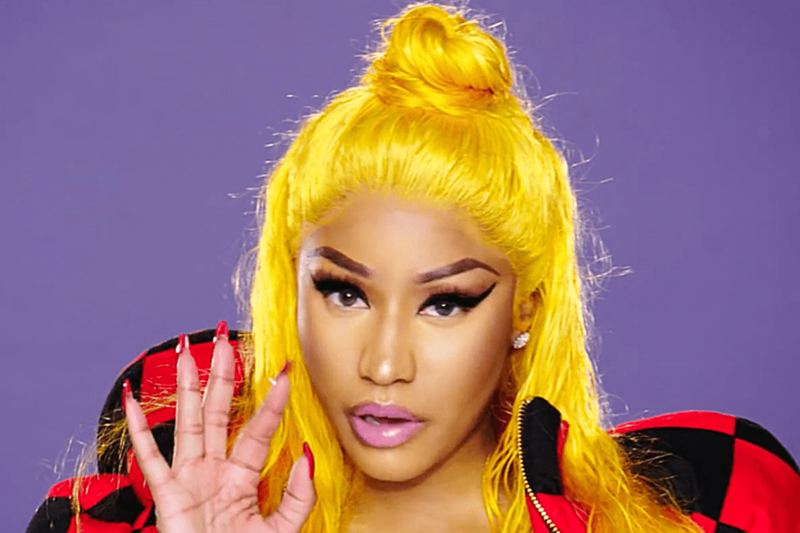 There’s a rainbow wig, a yellow wet in wavy half up half down wig, a green side part bob and more. 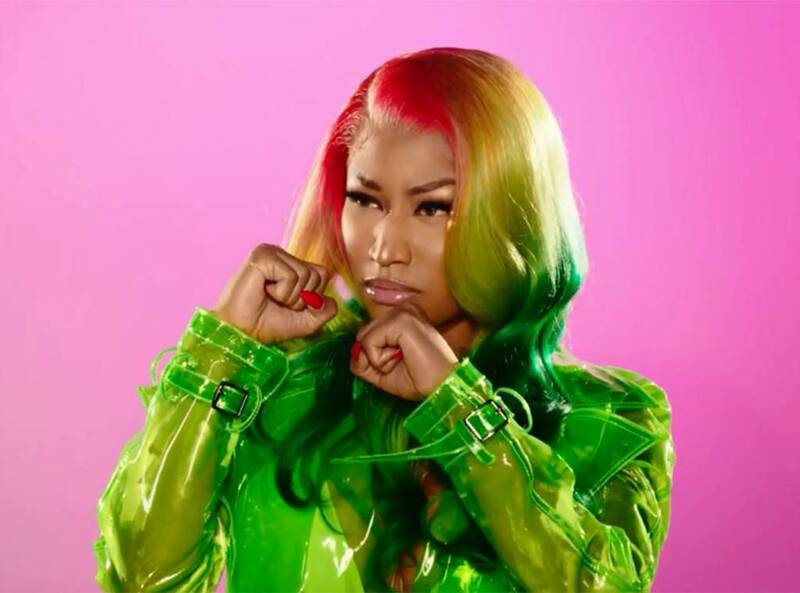 Take a look below to be inspired by Nicki’s colorful hair. A Pink and purple wet n wavy vibe. A yellow half up half down with a top knot wig. For some odd reason this one reminds me of a jolly rancher. Which bright neon color would you rock? Leave a comment below.